Ever wondered about affordable office furniture that can help reduce pain? At Bristol Physio we have teamed up with Gazelle Office Furniture do give some information on office furniture that can help you when sitting in front of the computer. There are 30,600,000 hours lost from work due to musculo-skeletal pain (back and neck pain) each year! The Department for Work and Pensions describe this as leading to a third of all sickness issues. If the average office worker sat at their desk for 8 hours a day, 5 days a week, they would on average be sitting in the same position for approximately 1,800 hours a year. Oh….and then they go home and sit in front of the TV for another 2-3 hours…. 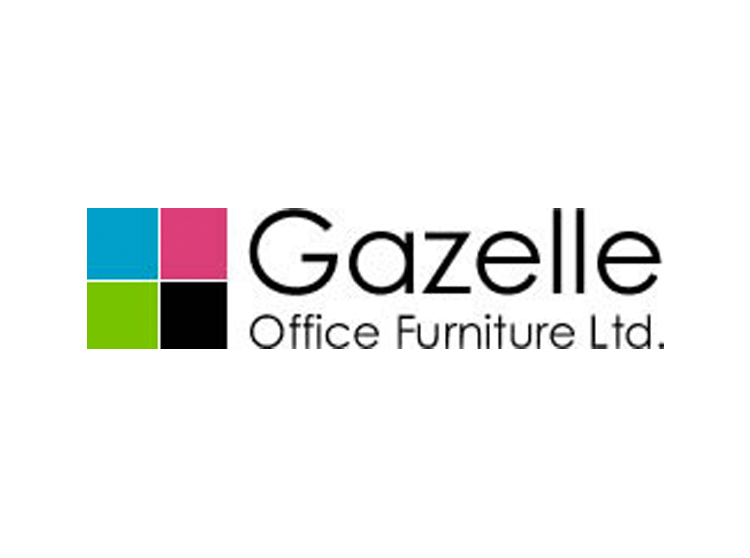 Bristol Physio has teamed up with Gazelle Office Furniture who have a number of high level products at affordable prices that we at Bristol Physio believe can help individuals that get pain whilst at work. The KX2 Task Chair has all the features of a top quality chair including a lumber support pump and independent tilting backrest and seat. We feel the folding arms are a great addition allowing people to get closer to the desk and not have to reach for the keyboard. Sitting for hours on end can lead to a number of problems. One of the main bits of advice that is given to people is to change position regularly throughout the day. Using a height adjustable desk means you could be sitting one moment, then standing the next. By stanidng, the postural muscles have to work differently and you use more calories. Gazelle Office Furniture provide both manual and mechanical desks. At Bristol Physio we suggest that individuals should sit for an hour and then spend an hour standing. Obviously it is worth having the desk adjusted for you so you are not over reaching or looking down too far.